According to recent photos popping up everywhere of celebrities, half updos are back with a vengeance. 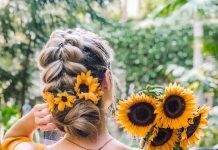 Now before you go out and jump head first into this reemerging trend, you will need to note that just any ol’ updo will not work. The updo of the moment is the ultra-easy, uber stylish half up top knot. 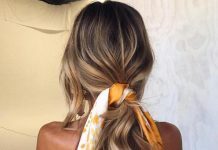 This hairstyle has been made popular by celebrities such as Ashley Tisdale, and shows littles signs of losing steam within the near future. Its tamed tousled delivery provides all with an easy breezy option that is simple to achieve. To help you accomplish this look with grace and easy, below explains precisely how to make this look your very own. 1. Part your hair using your fingers to create a crescent shape around your temple. 2. 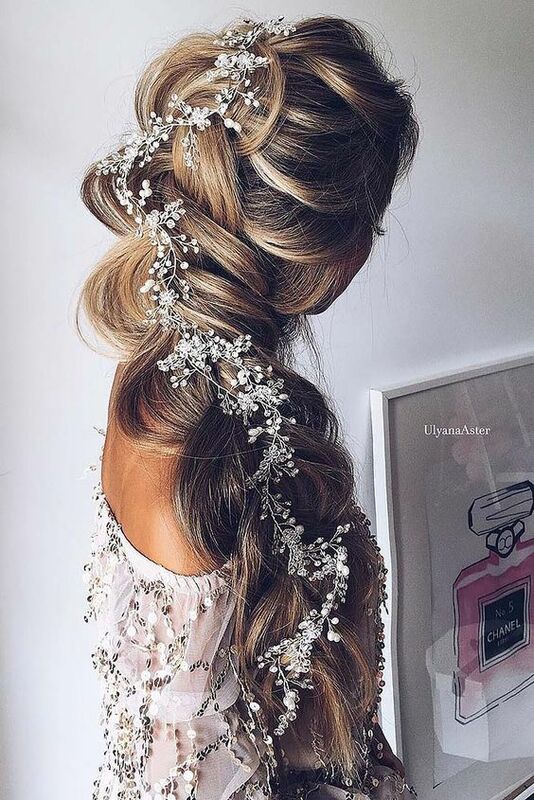 Pull all of the hair that is above the temple upwards while creating a ponytail in your crown area. 3. Secure the ponytail with the elastic hair tie just as you would with a typical half updo. 4. Tease the section in order to create increased volume. 5. 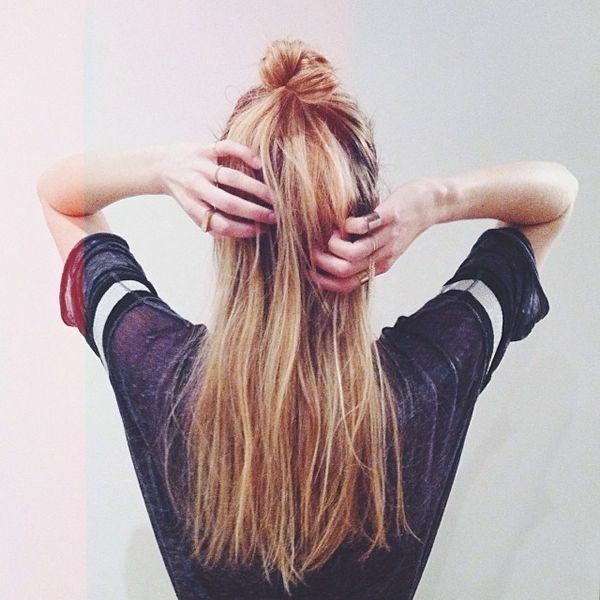 Take the teased ponytail and create a bun by wrapping it around the elastic hair tie. 6. 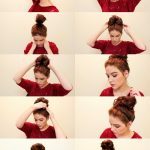 Use the bobby pins to secure the bun. 7. In order to create the needed tousled texture for the look, tug on the twisted hair in order to create the look of a looser top knot. 8. Finish off the look with the hairspray. 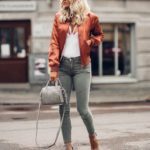 As always, add your own flair to the look once you have mastered it in order to truly own it.